Keeping the diverse requirements of customers in mind, we are instrumental in providing Pearl Pigment. 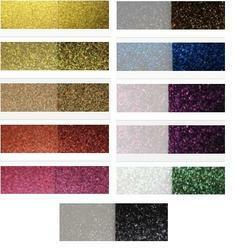 Being the well-distinguished companies in the market, we are into offering Pearl Pigment Powder. Usage: paints, inks, paper, etc..
Silver Pearl Pigment, Packaging Type: Drum, Box. Pearl Disco or Pearl White is the most widely used colour for PVC Flexible Pipes. We supply Pearl Disco to many PVC Flexible pipe manufacturers across India. Due to our wide range of colours and consistent quality, we have achieved 100% satisfaction with our customers, in terms of quality, price and delivery. 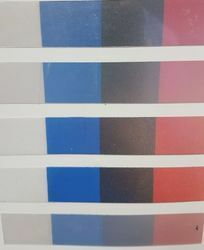 Our offered Sparkle Pearl Pearl Pigments are highly light fast and are available at competitive rates for our customers. Our attractive range of products is highly reliable and offer long life. Made from the best inorganic raw materials, these products are available as fine powders with uniform size distributions.